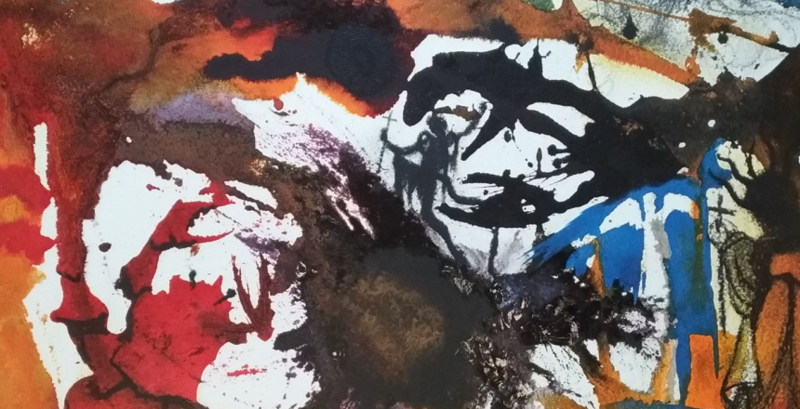 Read this article to explore the mesmerizing effect of Abstract Expressionist paintings. 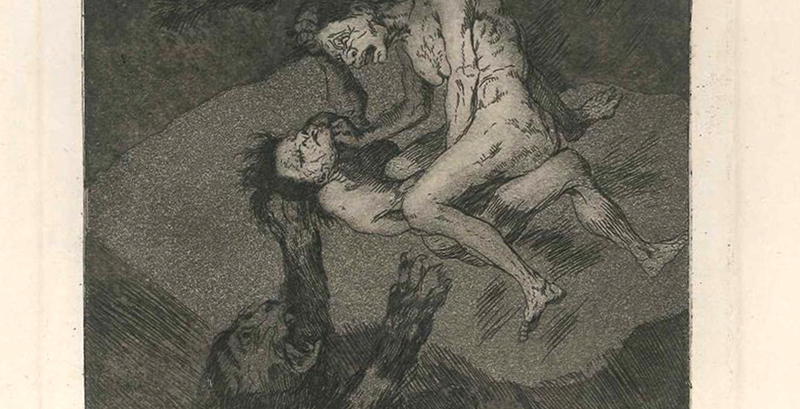 Read this article to discover all the different unexpected sides of Goya’s personality, the most mysterious and fascinating artist of all time. 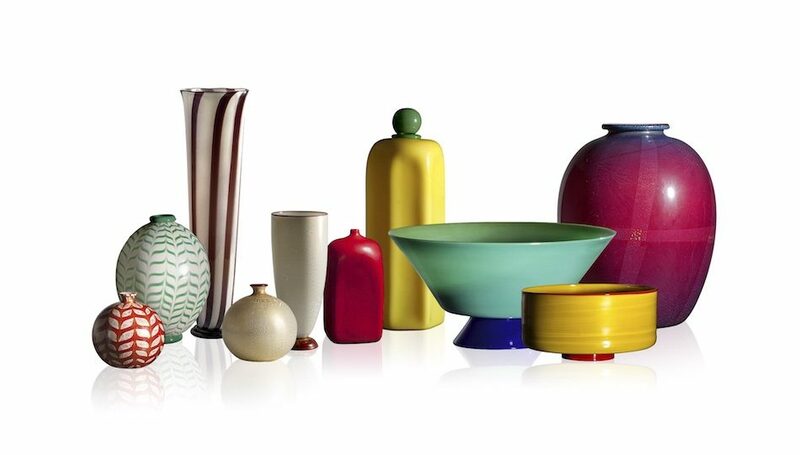 Read this article to learn more about Murano glass art. Read this article for an insight into Dalí’s mystic delirium and revelations that inspired his Surrealist holy paintings.